This lay summary is intended to provide a general overview of the Children’s Oncology Group (COG) study ALTE15N2. It will provide information about the children, adolescents, and young adult who are eligible for this study and basic information regarding the specifics of the study. The informed consent and protocol contain the full details of the study. Those documents are available to you from your oncologist. It is important to understand that participating in a long-term follow-up study is entirely voluntary. The decision about whether or not to participate will not affect the care provided by the healthcare team in any way. You can find additional information about participation in non-therapeutic studies at www.childrensoncologygroup.org. Always discuss any questions that you may have with your health care team. Incredible progress has been made in treating neuroblastoma. With this success has come the awareness that childhood cancer treatment may lead to complications in some patients. The goal of this study is to learn how the treatment that children received for high risk neuroblastoma affects their health over time. These side effects include effects on organs, second cancers, changes in how the patient grows and/or develops during puberty, and how they process information and interact with others. This study will look at patient characteristics along with clinical and treatment risk factors that may lead to these late complications. The study will look at the impact of newer therapies such as immunotherapy in relation to these late effects. Collecting this information will lead to the development of an identified group of high-risk neuroblastoma survivors and allow for storage of blood (optional) from these survivors treated with many types of therapies. The identified group will be a resource for potential future studies to help us understand how these therapies impacted the patient and family. You will have clinical testing, including blood and urine samples, to determine your current health status. You will be asked to have heart, lung, hearing tests, and X-rays done if you have not had them done within the last 12 months. You will complete paper questionnaires about your everyday thinking and learning and about your background, medical history, and family history. A parent/guardian may also fill these questionnaires out. These will take around 45 minutes to an hour to complete. You will be asked if you would like to give a blood sample (about 1- 1 1/2 tablespoons of blood) for future “banking or storage” for research. This is optional. Your participation in the study is expected to last no more than 12 weeks depending on what testing needs to be completed. Your healthcare team can answer any questions that you may have about giving permission to be in the study. The study consent form has more details about possible risks and side effects of this study. 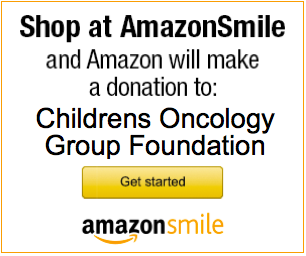 The information and content provided on this website is made available for informational purposes only for children and their families affected by cancer. 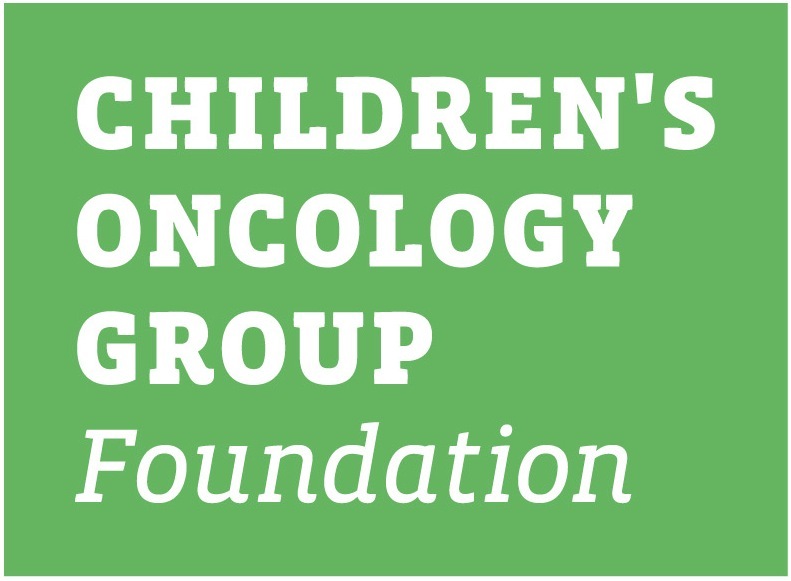 While the Children's Oncology Group strives to provide accurate and up-to-date information, the information may be out of date or incomplete in certain respects. Please do not rely on this information and seek the care of a qualified medical professional if you have questions regarding a specific medical condition, disease, diagnosis or symptom. The information and content presented herein is not intended to replace the independent clinical judgement, medical advice, screening, health counseling, or other intervention performed by your (or your child's) health care provider. Please contact "911" or your emergency services if this is a health emergency. No endorsement of any specific tests, products, or procedures is made herein.